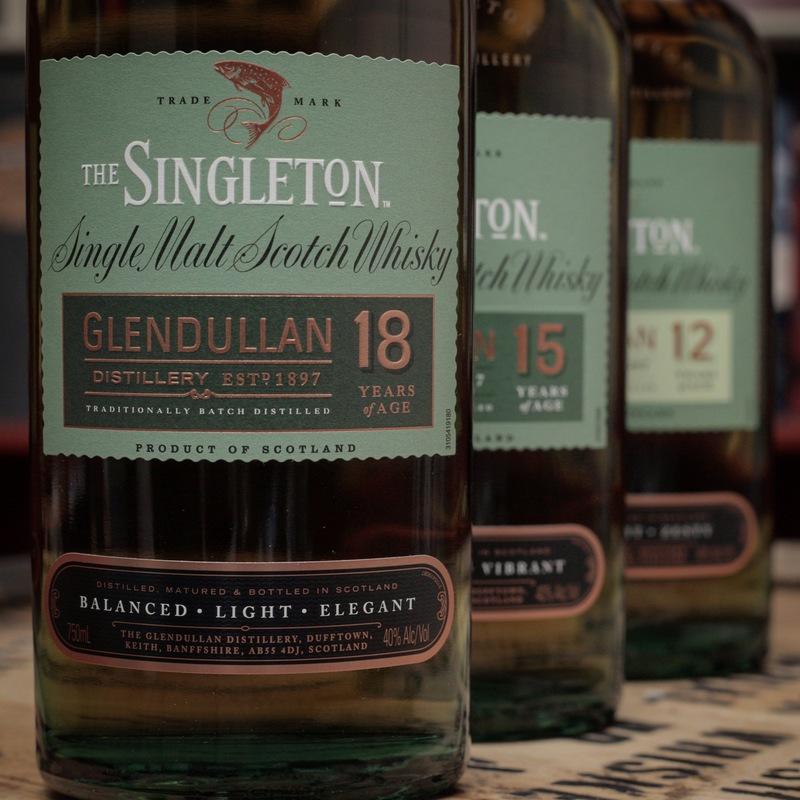 The Singleton brand of whiskies refers to several Speyside distilleries, including Glen Ord, Dufftown, and Glendullan. It’s a bit of odd branding, and I can see where it can be a touch confusing. Here we’re looking at the Glendullan portfolio, newly available in the US market. Glendullan isn’t a well-known distillery, though it’s not new. It was founded back in 1897 in Dufftown. Most of the whisky is matured in American oak, though some European oak is also used. I love tasting through a distillery’s whiskey portfolio side-by-side. It’s a great way to dive into the distillery style, giving you an intimate look at how the spirit matures over time. All whiskies in the distillery’s US portfolio (12-, 15-, and 18-year-old) are bottled at 40% abv. At the moment, they’re only available in CA, FL, NY, CO, TX, PA, WA and NJ markets. Thanks to Diageo for the samples. As always, all thoughts and opinions are my own.